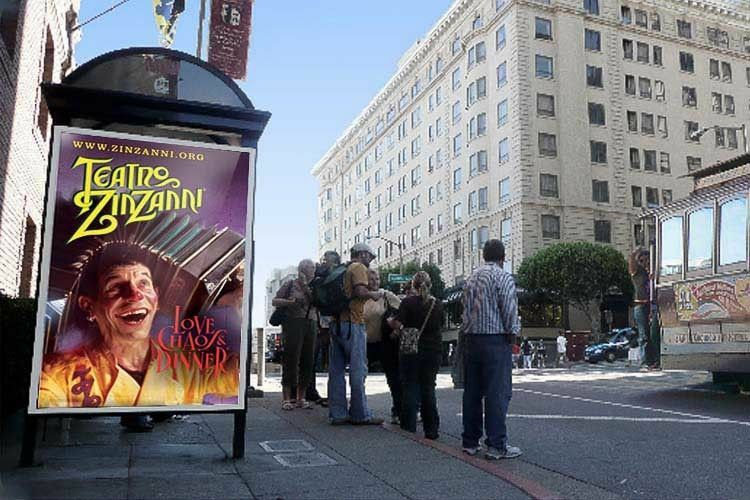 Bus shelter sign for Teatro Zinzanni promoting their circus dinner theater production in San Francisco. 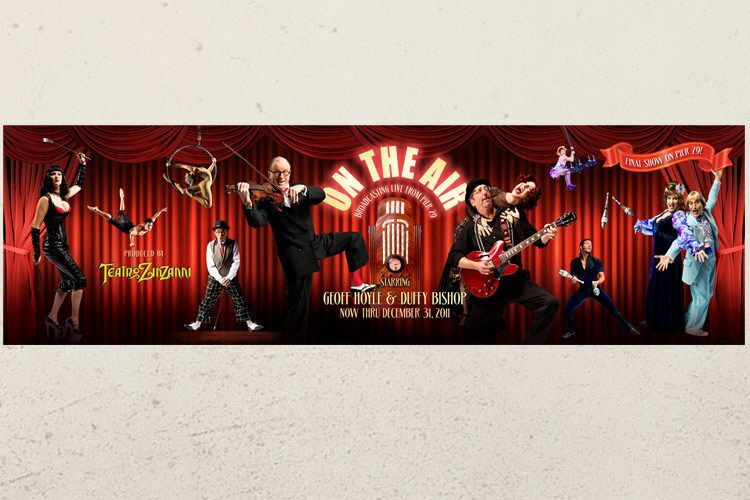 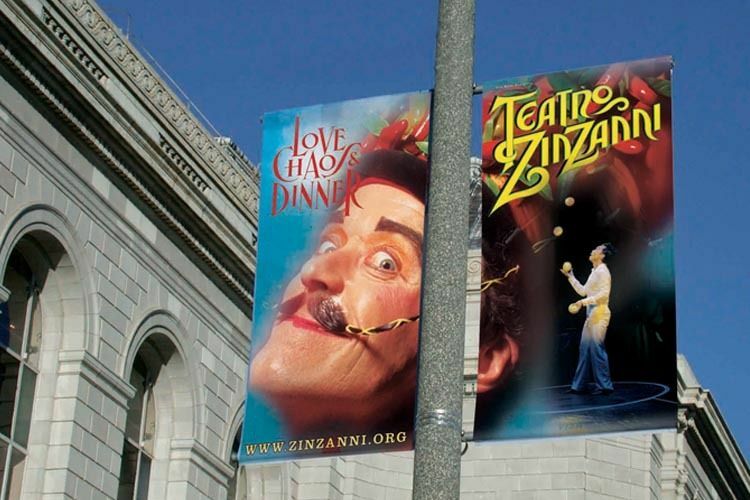 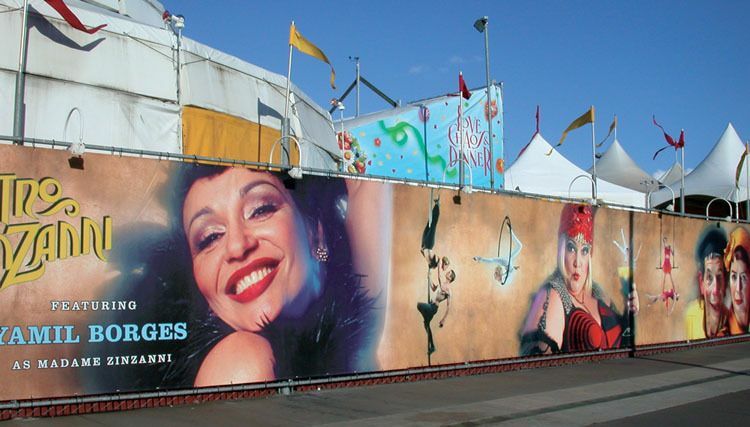 Busside banner design for Teatro Zinzanni, promoting their circus dinner theatre production. 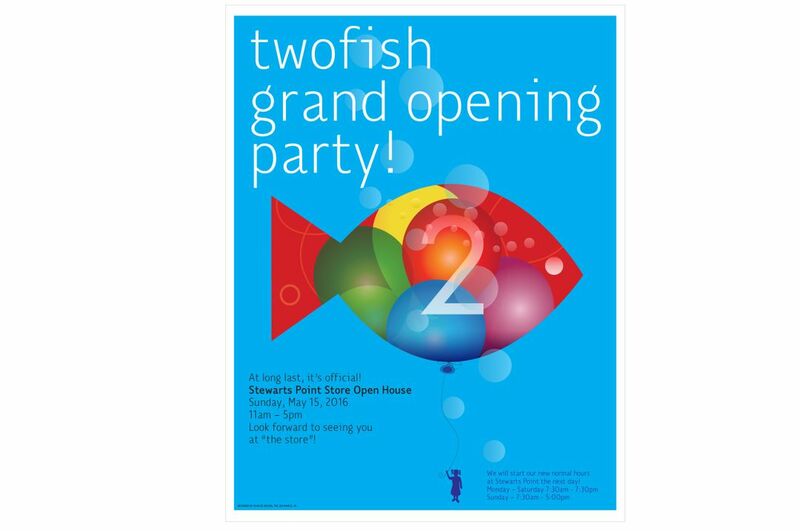 Poster for Lam Research's annual charity food drive which challenges employees to donate funds as a competition between various corporate departments. 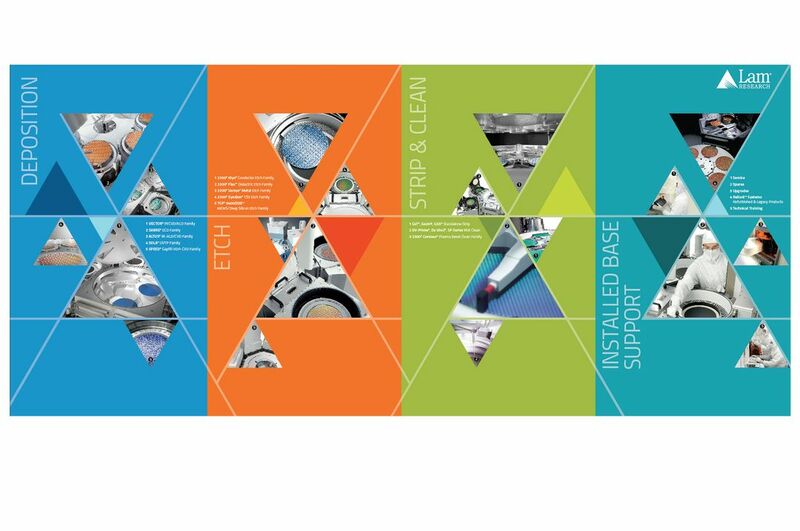 A series of 12 product and corporate banners produced for the 2012 SEMICON West Show held in San Francisco.